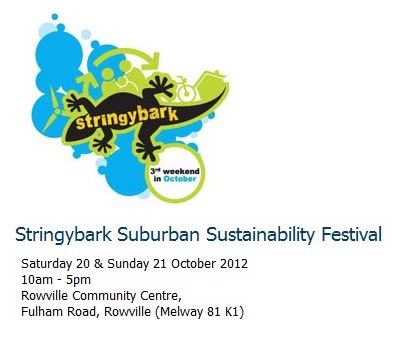 Melbourne readers, the annual Stringybark Suburban Sustainability Festival is on this weekend. I'll be hosting an activity table in the Ferntree Gully Toyota Marquee, both days. Knox City Council’s Stringybark Festival attracts more than 25,000 visitors, the festival is one of the most significant community environmental festivals on the national calendar and is spread across five acres of the Rowville Community Centre reserve. 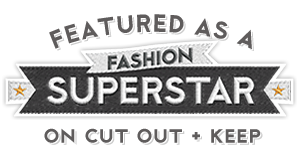 Established in 1984, the festival was relaunched in 2009 as the Stringybark Suburban Sustainability Festival. In 1984, Rowville sat on Melbourne’s semi-rural fringe and Stringybark was Australia’s premier conservation based environmental festival. Today, Knox City Council is at the apex of one of this country’s largest suburban growth corridors and Stringybark now showcases a contemporary sustainability program that more accurately reflects its own current day suburban context both in practical terms and future vision. As the suburbs are where most people live, we believe they hold the key to our future. 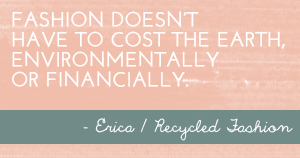 The festival is a PLASTIC BAG FREE event, so be sure to bring along your own reusable bag! Stringybark is a family-friendly event and it is encouraged attendees to leave their pets at home.